This page contains a list of resources to assist artists in their research and travel. Partnering with arts and community organizations and hundreds of local, regional, national and international artists each year, FestivALL is considered a premiere arts collaborator of Charleston, West Virginia. FestivALL is city-wide and multi-arts and serves its mission through its 10-day June FestivALL, FestivALL Preview in May, an October weekend FestivALL Fall and other programming throughout the year. FesitvALL is the main sponsor of Brickscape, which coincides with their annual festivities. Offers an overview of West Virginia culture as well as places to go, things to do, places to stay, events and travel tools.  Provides lists of places to stay, play and dine in Charleston, WV as well as a blog following news and happenings. Comprehensive reference resource offering thousands of articles on West Virginia’s people, places, history, arts, science and culture. Maintains state archives and history both online and at the Cultural Center located in Charleston, which also houses the State Museum. Website also lists grant opportunities available to artists in the state. Website offers comprehensive digital archives dating back to 1936. Offers an extensive collection of book and articles related to the history of Charleston and Kanawha County. Assists businesses and fosters community development in the downtown area. Organizes public events such as block parties and a monthly art walks.